Reviewing a related profession’s Journal is a difficult task; a task not to be taken lightly. It was out of genuine frustration with the portrayal of planning in the January edition of ‘Architecture’ by James Pike, incumbent RIAI President, which forced my hand. The resulting review provided some comment on the need to view planning in the same manner as other professions. That is, to take the good with the bad. And where there is bad, to ask architects to try to understand the root causes of what they consider to be bad planning. • Instead of being bad boys, determined to destroy the urban and rural environment, we are told how Department of Environment planners are working on final drafts of the ‘Development management Guidelines’ and the ‘Housing Density Guidelines’ – critical planning guidance documents produced by planners for architects. • Instead of referring to planning as a mess, the column presents a picture of things done, much to do. Variation in management and staffing of planning authorities, not planning per se, appear now to be recognised as the problems. Mr Pike refers to the need for best practice in planning. Now, best practice is surely something planners understand only too well. The difficulty is implementing best practice with 15 files (each produced by a different architect or agent who needs it done now – and granted, of course) vibrating on a planner’s desk. The point is that planners should not be under the pressures they are; they should not have to stop answering the phone for weeks to be able to do their job. Does Mr Pike’s conversion from blaming planners to his recognition of resourcing problems as being at the root of the problems endemic in planning administration mean architects now understand the pressures and constraints under which planners are working all over the country? It certainly appears so. We are told of how architects are joining in to help solve the problems. A committee has been formed to detail proposals on the management of the system. Few planners will wonder at what those recommendations might say. It appears a recent colloquium on the 24th of January has helped to turn Mr Pike’s views around. He now understands how the performance of planning is directly correlated to the administration of any given planning authority – stopping ultimately with County Managers. The RIAI are formulating proposals with a view to eliminating inconsistencies in planning. 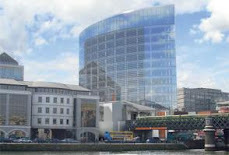 This is welcomed; however, the RIAI’s efforts should be hand in hand with those of planners – the common aim? More resources for planning (read: more planners). Without such planners, the plans, which are noted as being key, will not be produced and will not be available to: “relieve pressure on development control”. Planners find references to the lack of plans as being at the root of bad planning as being just plain bonkers. What part of the National Development Plan, National Spatial Strategy, Regional Planning Guidelines, Development Plans, etc., does not represent long-term planning? What is wrong is not a lack of long term planning, but a lack of implementation. Who implements? Not planners. Show me a Draft Development Plan which hasn’t been ‘edited’ by Councillors. 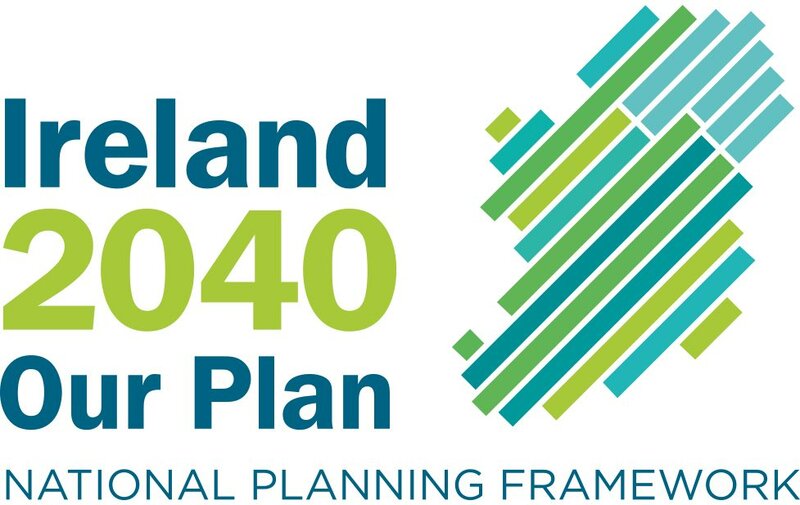 Show me a National Plan which has been consistently followed (I have decentralised to Wicklow, so I am all for …). Ireland’s planning history is littered with excellent plans produced by planners with excellent reputations; planners who have fought to have their various visions implemented. Implementing these plans requires vision and resourcing. Neither of which the current Government administration (whether national or local) appears to provide. Almost every aspect of what Mr Pike calls bad planning arises from either: (1) Lack of resources; or (2) Lack of implementation of plans produced by planners. Planners have little control over either of these points. The change of tone toward planning represented by this column is welcomed, but it still appears odd to a planner (I pointed this out in my office to a round of nods) for an architectural journal’s president’s column which comprises of 12 paragraphs, to contain 7 on planning – a related discipline. In this regard and in the tone presented in the present column, the interest of architects shows how exciting planning in Ireland is at present.